← Booby Trap: Will Venezuela Default? This morning I received some questions from a journalist regarding the Argentine energy reform bill that has finally reached the Senate for debate (the Argentine federal government announced that it had successfully drafted a bill with the provincial representatives on September 17, 2014). I thought the answers to the questions might be useful for readers here. If the current Argentine energy reform bill is accepted into law, what will change in Argentina? At the moment, the Argentine provincial governments maintain a large degree of autonomy. In the case of natural resources, the constitution grants the provincial governments ownership of what is found in their territories, as well as the right to grant concessions and to tax. Each province makes its own rules on resource investment, and, as a result, Argentina has a patchwork of different investment models, costs and approaches to business across multiple hydrocarbon-producing provinces. If this bill is ratified, the central government will have successfully implemented a national framework outlining the terms for hydrocarbon contracts. The bill would establish a standardized contract used throughout the country. This alters the current system in which potential investors have to negotiate directly with provincial governments. By establishing a degree of control over these contracts, the central government hopes to set terms that induce actual infrastructure development as opposed to speculation. To this end, in the centralized contract, concessions would be extended by ten years—to 25-year contracts for conventional drilling and 35 years for non-conventional—while the exploration period would be shortened. The bill would also lower the threshold of investment required to trigger capital and import controls. This would drop from US$1 billion to US$250 million. Provinces would retain rights to high royalties ranging from 12 to 18 percent and would have a voice in whether contracts would be extended for an additional decade following the initial concession. How will the new law affect foreign investors and potential investors in Argentina? Investors see tremendous opportunity in Argentina, but they are waiting to make moves until they have more confidence in the situation on the ground. This bill aims to instill that confidence and to facilitate YPF’s ability to raise enough money through international partners to fully exploit the country’s tremendous reserves. One of the major concerns investors currently have about Argentina is its questionable commitment to “rules of the game”. 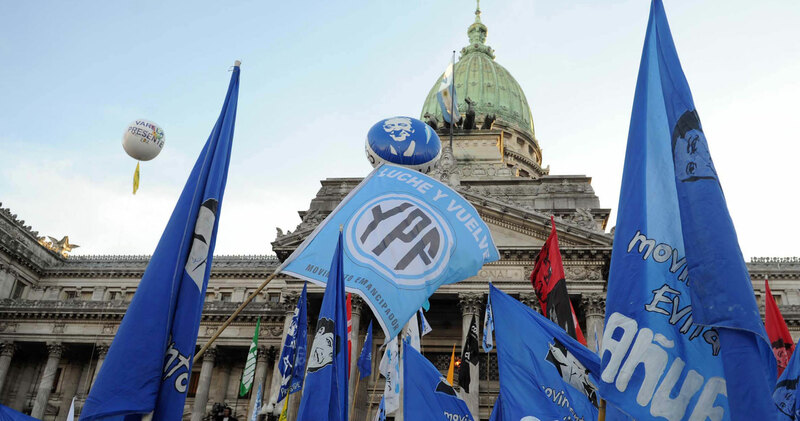 Some view the Argentine nationalization of YPF or the recent refusal to pay holdout creditors as demanded by US federal courts as evidence of Argentina’s willingness to disregard contractual and legal terms when advantageous. All of this makes major firms hesitant to invest in long-term, expensive energy projects, and Argentina has struggled to raise the hundreds of billions of dollars it needs to exploit the massive Vaca Muerta reserves, among others. Vaca Muerta is a big deal. But can Argentina fully exploit it? The current process of negotiating concessions with different provincial governments represents another complicated and evolving variable that may be scaring off investors. The central government believes that by creating one platform and one set of terms for negotiating contracts, they can make investment in Argentine hydrocarbons easier for business. Some might question why this would work. Investors already do not trust the Argentine central government. Why would more central-government control be viewed as a positive? In this case however, the bill would provide greater certainty about the same contractual platform that would be used throughout the country. Furthermore, the government’s recent settlement with Reposol regarding the 51 percent of YPF nationalized in 2012 has reinstalled some confidence in the government’s approach to energy. Finally, the ability to remove negotiation with the nettlesome provinces is viewed as a positive for investors. The provincial governments are not necessarily viewed as more responsible than the Argentine central government. If anything, they act with less international accountability. Will this new law allow Argentina to successfully exploit the large shale gas and oil reserves in the country? This new law alone cannot ensure that the oil and gas reserves in Argentina will be fully exploited. But it is a step in the right direction. Argentine’s reserves will require a huge amount of international investment to exploit. The Vaca Muerta play alone may require upwards of US$200 billion in investment. The Argentine government has roughly US$30 billion in reserves, and this number may get smaller before it gets bigger. This law could create a platform to establish unified rules of the game. Full investment, however, will come only when Argentina proves it is willing to follow those rules. 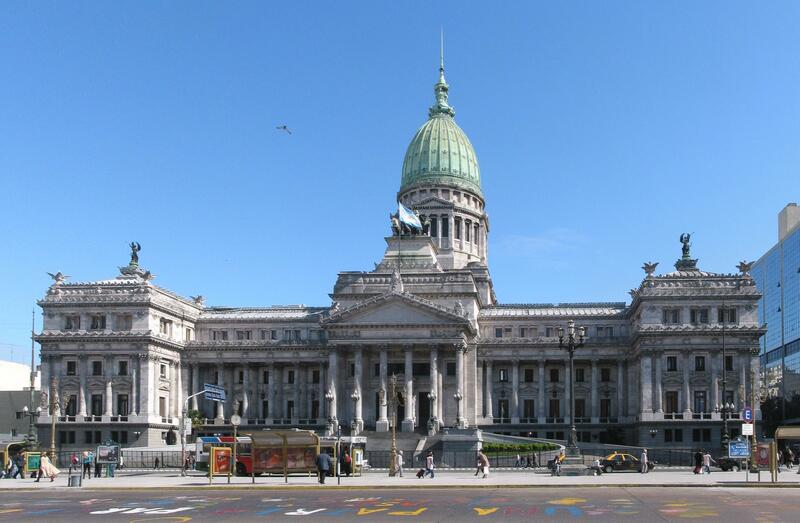 The bill now heads to the Argentine senate, where the debate is expected to be intense. Representatives of the hydrocarbon-producing provinces are not keen to forfeit any degree of jurisdiction over concessions. If a successful bill ends up decreasing revenue or provincial agency, these senators could face trouble back home. 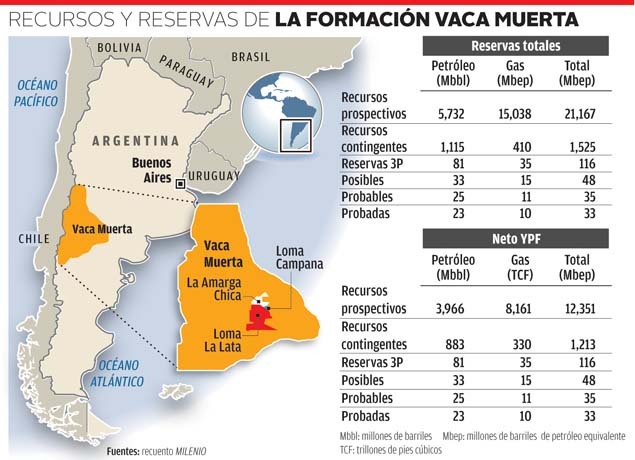 However, as the Buenos Aires Herald notes, the two most powerful Senators from Neuquén, where Vaca Muerta is located, have not publicly criticized the current draft of bill, as they have previous drafts. This suggests that they may not be deeply opposed to it. If the bill is passed, representatives from the provinces and the central government will have 180 days to draft the new format for the shared contract. Samuel George is a Latin America specialist working in Washington-DC. Check out some of his external links here. This entry was posted in Southern Cone and tagged Argentina, energy reform bill, Latin America blog, provinces, samuel george, vaca muerta, YPF. Bookmark the permalink.